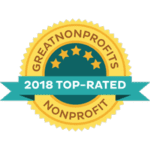 Everyone at Global Sanctuary for Elephants is committed to gaining the trust and support of individuals who want to make a difference in the lives of elephants. Our goal is to respect each of our donor’s wishes in the same way we strive to treat and respect each and every elephant – as an individual! If you want specificity, you can choose a specific items you would like to purchase through one of our wishlists. 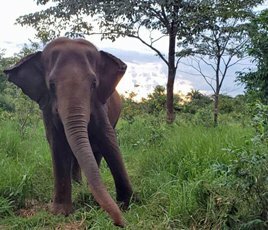 Whether you want to purchase fruit loops for Ramba, joint supplements for Maia or a pressure washer to bathe the elephants, you can find them all there in this way to support the elephants and our efforts. Daily care for Maia, Guida and Rana. There are many items that go into the feeding and care of elephants. Big and small, each is a necessary part of keeping all of the elephants that will find sanctuary happy and healthy. We are needing to start fresh and stock another barn for our first female African, Kenya. Please look through her wishlist to see what items you would like to purchase or put money towards to help make her homecoming possible and comfortable. Buy Ramba something special while she waits to come to sanctuary. Items on Ramba’s wishlist cannot be directly purchased due to import allowances, fees, and taxes of Chile. For now, you can choose the item you would like to be purchased on your behalf. Your $75 year-long sponsorship per elephant will go towards providing them with the daily care that allows their bodies to heal; the foundation needed to support their emotional healing. 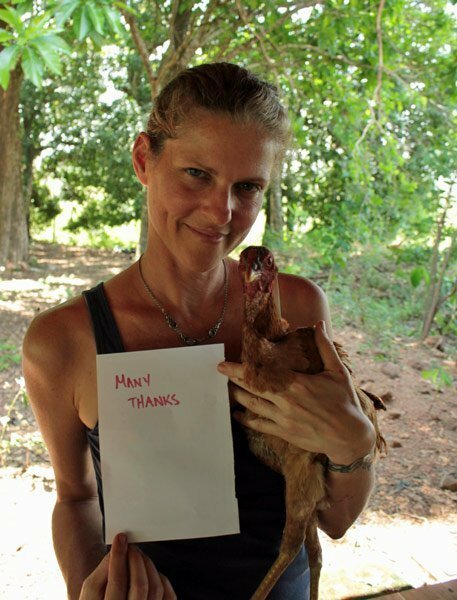 Your gift goes towards providing them with daily diets, special goodies, supplementation, and medical care supplies. 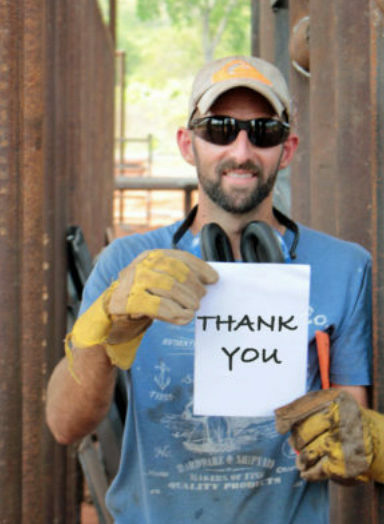 To ensure your donation is directed where you wish, you have the ability to choose the fund your gift goes towards. 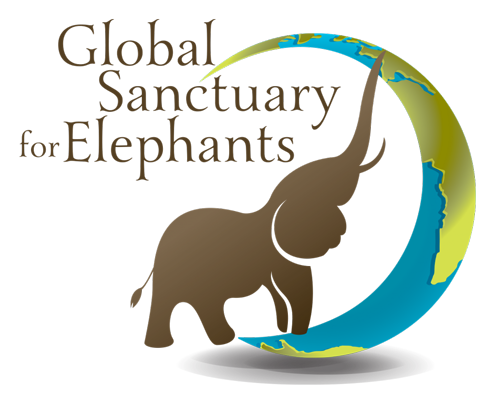 Currently, you can choose between GSE general funds, Elephant Sanctuary Brazil, Ramba’s care and the Mendoza4 fund. Simply choose one from the dropdown menu on our donate page or make a note on your check. Questions?? Just drop us an email so we can help you, help our elephants. (615)-435-9523- If we don’t answer, we are out with elephants. Please leave a message! After 40 years of being forced to perform circus tricks and another six years waiting at a roadside zoo for a better life to come along, Ramba is just steps away from the happy ending she deserves. You can be a part of changing her life forever and bringing her to sanctuary by donating towards the cost of Ramba’s air and ground transportation. 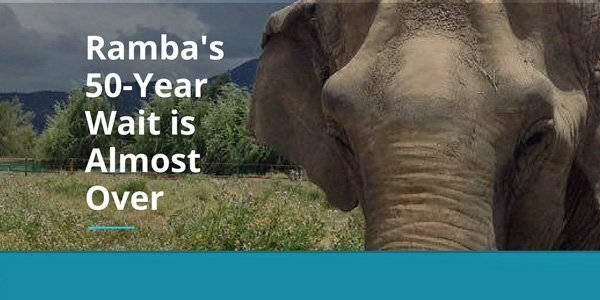 To read more about Ramba’s journey from circus to roadside zoo to sanctuary, please click here. Rescue is just the first step. Getting elephants through the sanctuary gates is an enormous first step, but for them, this is when the real work starts. After decades of abuse and neglect while in the circus, Rana’s older and ailing body will need physical support along with the emotional assistance lovingly given to her by Maia, Guida and her caregivers. 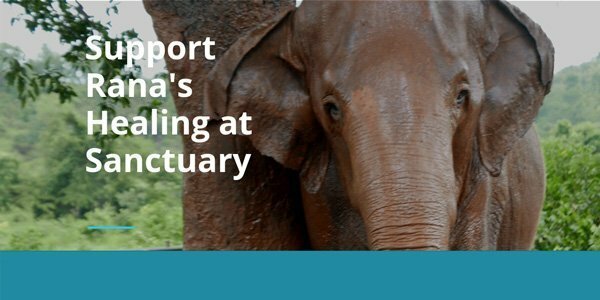 Please support Rana’s healing at sanctuary. 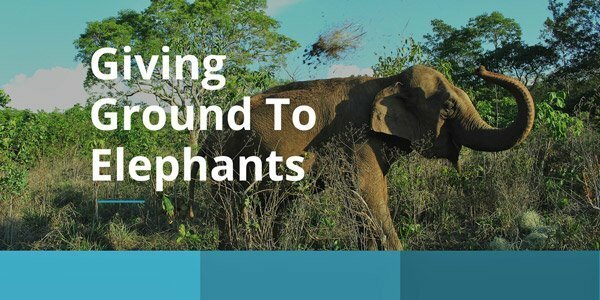 You can help turn 2800 stunning acres into sanctuary for elephants by “Giving Ground” to Elephants. 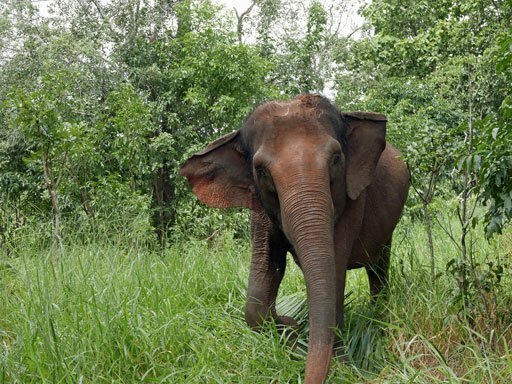 Your donation will go directly to the purchase and development of the land that will become Elephant Sanctuary Brazil. Captive elephants throughout South America are waiting for a healthy alternative. You can bring them one step closer to a life of healing and recovery. Sponsor your own personal piece of sanctuary and give elephants a new life. Global Sanctuary for Elephants does not receive any government funding. We rely solely on individual supporters to help us improve the lives of elephants across the globe. 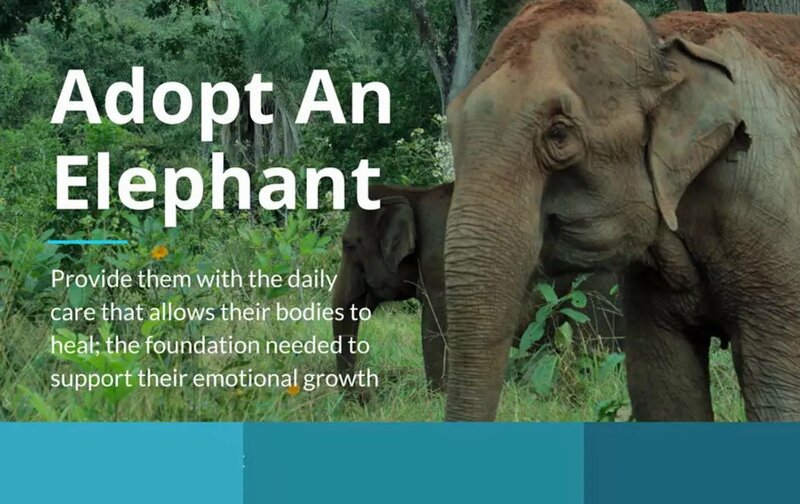 If you are looking for other ways to help elephants find sanctuary, please consider the following alternative forms of giving. Your support helps us continue our work for those elephants in need. 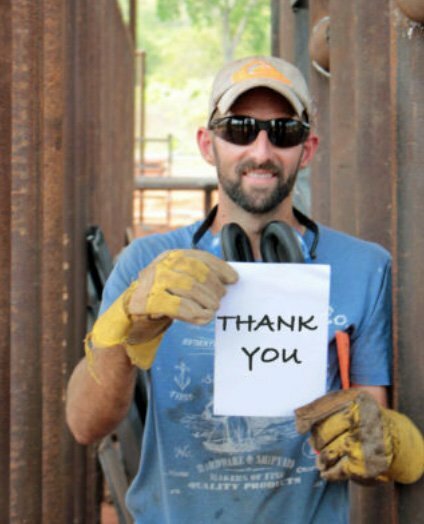 Ask friends for donations in lieu of gifts. Facebook has a simple way to do this: on your personal newsfeed- click on ‘Fundraisers’ in the left menu, then click ‘Raise Money’ and select GSE as your charity.